Restaurant Ours is the work of from Tom Sellers, the chap behind the innovative Restaurant Story. You enter the gleaming new spot along a long white illuminate corridor. Inside its similarly sparkling, all dark floor tiles and fairy-lit trees. 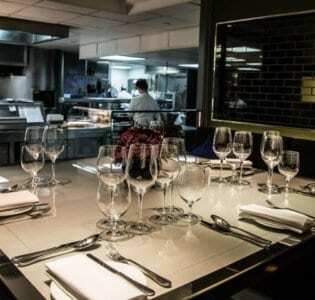 Restaurant Ours is the work of from Tom Sellers, the chap behind the innovative Restaurant Story. It had a bit of shaky start. The critics weren’t kind, But they’ve upped their game since then. Cocktails are inspired by nature. 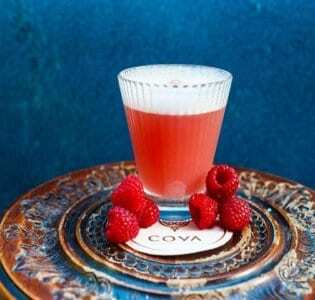 The Wild Clover pairs gin with rhubarb, marjoram, ginger, and raspberries, while The Libation in Exile blends rum with brown banana, charred lime and Sauterne wine. There are classic drinks on offer too, as well as bottle service. The food menu is big on ‘premium’ ingredients. 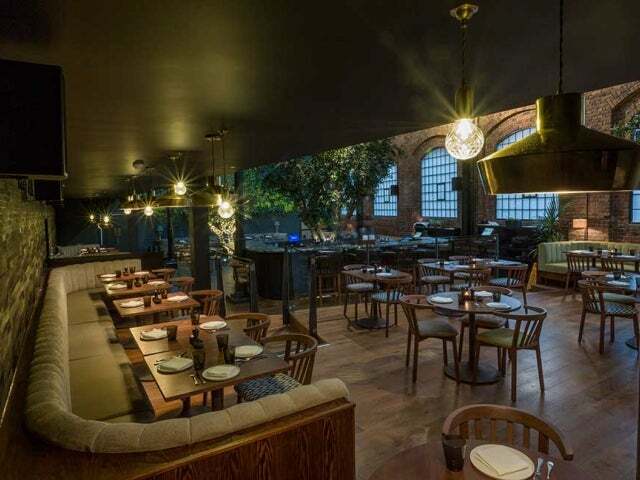 There’s a lot of black truffle and lobster on offer, chips can be ordered with a foie gras topping should you wish, as well as a selection of raw dishes – oysters, scallops – and inventive salads. 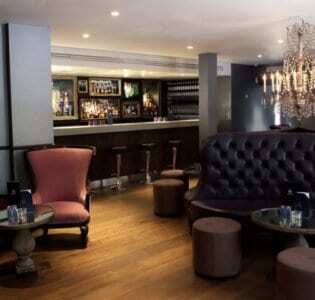 Prices reflect the Brompton Road location. The cheapest glass of wine is £9, a veal chop with black trompettes and truffle is £38. The clientele is also what you’d expect given the address.